“There are so many unknowns in the world for today’s students considering career path options. 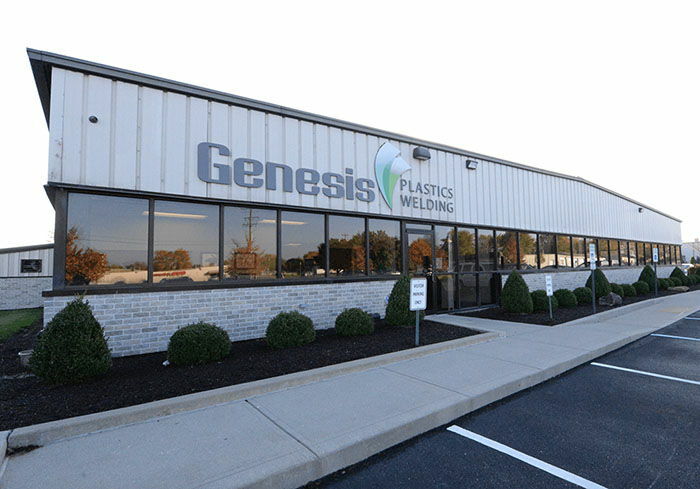 Hands-on internships can be very enlightening for most students and such a great experience and added value for the employer as well,” said Genesis Plastics Welding President and CEO Tom Ryder. The medical device industry is on a growth trajectory that will require accelerated design, advanced manufacturing technologies and cutting-edge process approaches in order to meet the fast-changing industry marketplace needs. 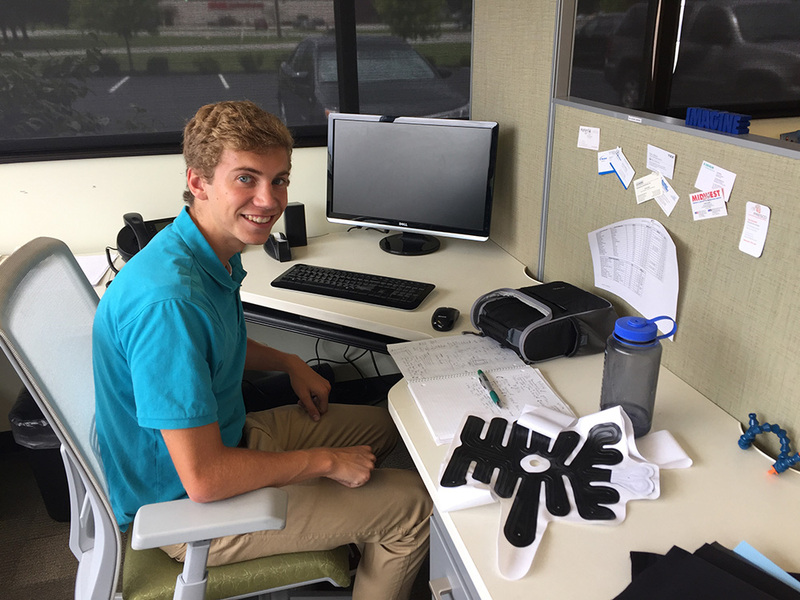 By sharing our tested and valued manufacturing knowledge while gaining insight from our interns, we hope to create an open dialogue—not just on manufacturing day but every day—for innovative collaboration. Curious about interning with our engineering team? Shoot us an email.